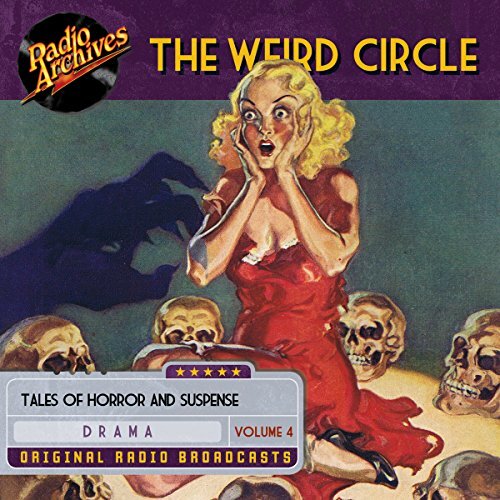 Showing results by narrator "Audrey Totter"
A good story is a good story, whether classic or modern, and that's definitely the case with The Weird Circle, Volume 1, a dramatic anthology series primarily adapted from novels and short stories from the popular fiction of the Victorian era. 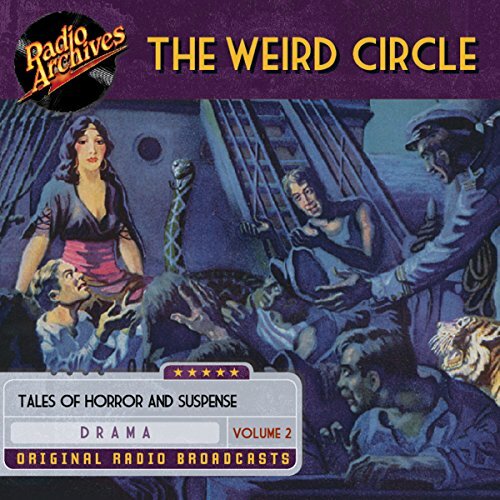 Focusing on horror, suspense, and the macabre, atmospheric and often ironic tales from such timeless writers as Edgar Allan Poe, Robert Louis Stevenson, and Honore de Balzac are creatively dramatized, featuring a host of veteran radio performers in leading roles. 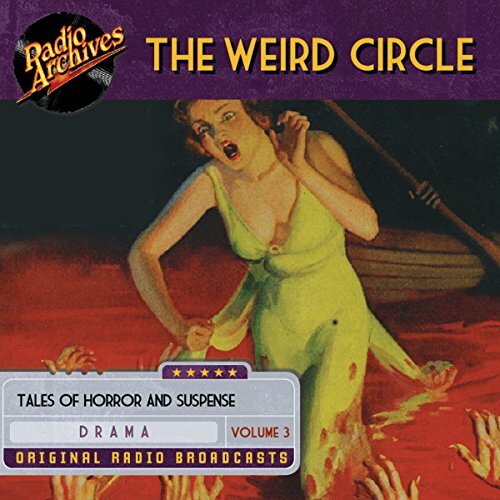 A good story is a good story, whether classic or modern, and that's definitely the case with The Weird Circle, Volume 2, a dramatic anthology series primarily adapted from novels and short stories from the popular fiction of the Victorian era. Focusing on horror, suspense, and the macabre, atmospheric and often ironic tales of such timeless writers as Edgar Allan Poe, Robert Louis Stevenson, and Honore de Balzac are creatively dramatized, featuring a host of veteran radio performers in leading roles. Focusing on horror and suspense, the macabre, atmospheric, and often ironic tales of such timeless writers as Edgar Allan Poe, Robert Louis Stevenson, and Honore de Balzac are creatively dramatized, featuring a host of veteran radio performers in leading roles. In this collection, you'll hear 16 more consecutive broadcasts of the series, just as originally aired in 1943 and 1944. If you are familiar with some or all of the stories offered here, we're sure you'll enjoy revisiting your favorites in a different form. 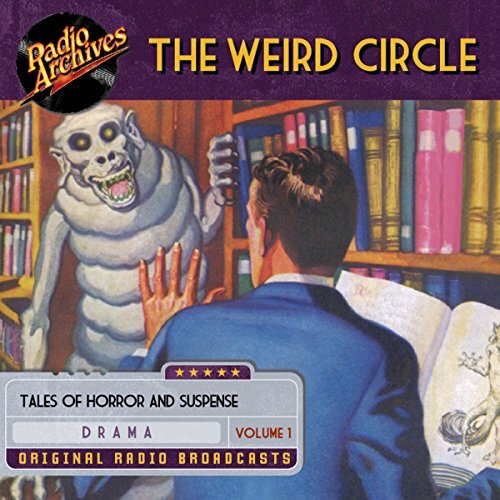 A good story is a good story, whether classic or modern, and that's definitely the case with The Weird Circle, Volume 3, a dramatic anthology series primarily adapted from novels and short stories from the popular fiction of the Victorian era. Focusing on horror, suspense, and the macabre, atmospheric and often ironic tales from such timeless writers as Edgar Allan Poe, Robert Louis Stevenson, and Honore de Balzac are creatively dramatized, featuring a host of veteran radio performers in leading roles.